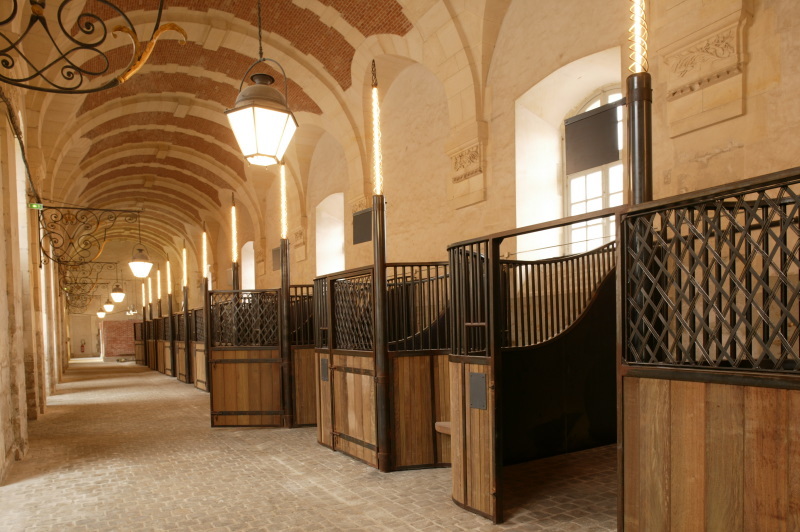 Founded in 2003 in the royal stables (Grande Écurie) of Versailles’ Palace, the Equestrian Arts Academy (Académie du spectacle équestre) is a high-level further education institution in equestrian arts. Wednesdays from 01:30 pm to 05:30 pm and Saturdays from 01:30 pm to 04:30 pm. 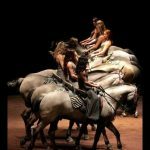 You can discover the Royal Stables and the work of the contemporary Squires School: work sessions, rider’s daily training. Every Sundays from 10 am to 12 am from 25 September. The National Equestrian Academy of Versailles is unique. It’s the only “corps de ballet” in the world. 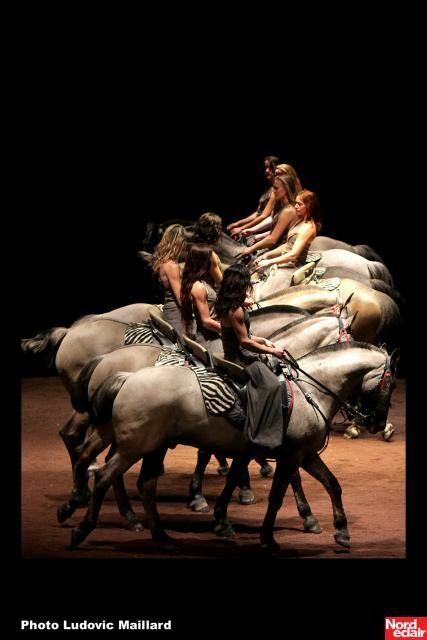 The rider Bartabas create in 2003 within the Royal Stables an equestrian show. Each year, the Academy proposes a new repertory show with various artistic disciplines: dancing, singing, fencing or traditional Japanese archery (Kyudo). The show is followed by a tour of the Stables. Starting from mid-July : On Saturdays at 6pm and Sundays at 3pm.